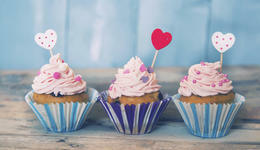 What can we bake for you? There is no reason to expect a fancy or expensive dessert. 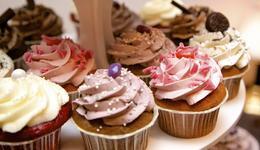 So we have a variety of tasty cupcakes for you. 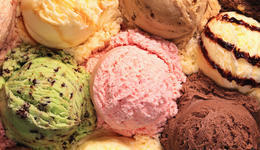 Is your favorite flavor rainbow sherbet, vanilla, chocolate, strawberry, raspberry, banana, or something different? Got a big event coming up? Need delicious treats? We can have it prepared and delivered right to the location!